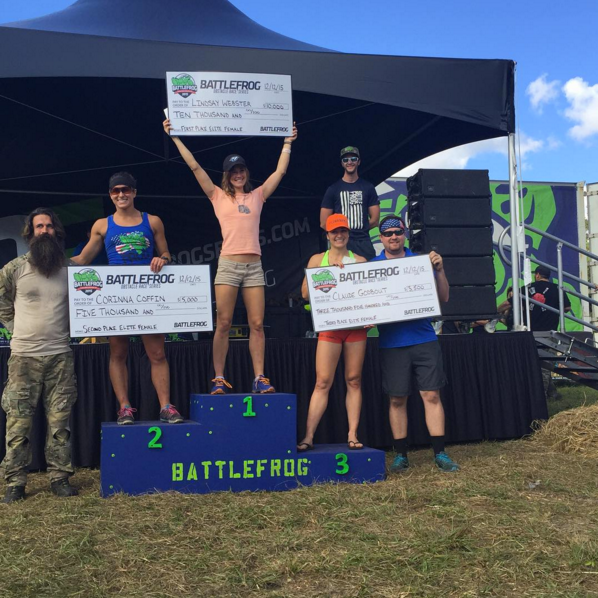 As the obstacle racing championship season comes to an end for 2015, we name the new BattleFrog Series Champions. On the other side of the pond, Mudstacle presented their annual Best of Awards for the United Kingdom. As we reach the brief offseason for obstacle racing we have a chance to look back at the year and reflect on all the great events, be sure to vote for your favorites on Mud Run Guide's Best of 2015. This year your vote will help others in need as MRG is donating $1.00 for each vote received to various charities, vote now. 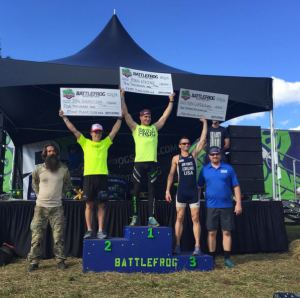 The highly anticipated BattleFrog Series happened over the weekend outside of Orlando, Florida. BattleFrog has had a year of ups and downs for the company. However, this past weekend showed that BattleFrog is not only a legitimate player in the OCR game but they are in it for the long haul. This past weekend the course offered many challenges to athletes, including an 80-foot long Platinum Rig that took out many talented competition in the elite and masters races. In the elite men's race, Ryan Atkins proved once again his dominance in OCR winning with a time of 1:29:51. In second place was Josh Zwonitzer with a time of 1:32:30 and “Air Force” Ken Corigliano finished third with a time of 1:42:39. In the elite women's race, it was a BattleFrog Pro-Team sweep, Lindsay Webster found herself on the top of the podium with a time of 1:50:58. Corinna Coffin battled with teammate Claude Godbout for second place with a time of 2:03:08 and Godbout would finish in 2:04:09. In the masters race, Mike Morgan ran a strong race to run away with the win in 2:00:53. LeEarl Rugland finished second with a time of 2:03:52 and Genn Nakamura finished third in 2:14:25. In the women's masters division, Elvy Lapointe would take home the win for women in 3:01:40. Lisa Nondorf would capture second place with a time of 3:24:46 and Tara Cioppa third in 4:15:07. In the BFX race, which challenges athletes to run as many laps of the course as they can, Cody King took home the win for men completing six laps. Chrissy O'Neal completed five laps for to become the women's winner. For full coverage of the event check out our BattleFrog Championships Page. Across the pond, in the United Kingdom, Mudstacle held their annual UK OCR League and best of awards at Denbies Wine Estate near Dorking. 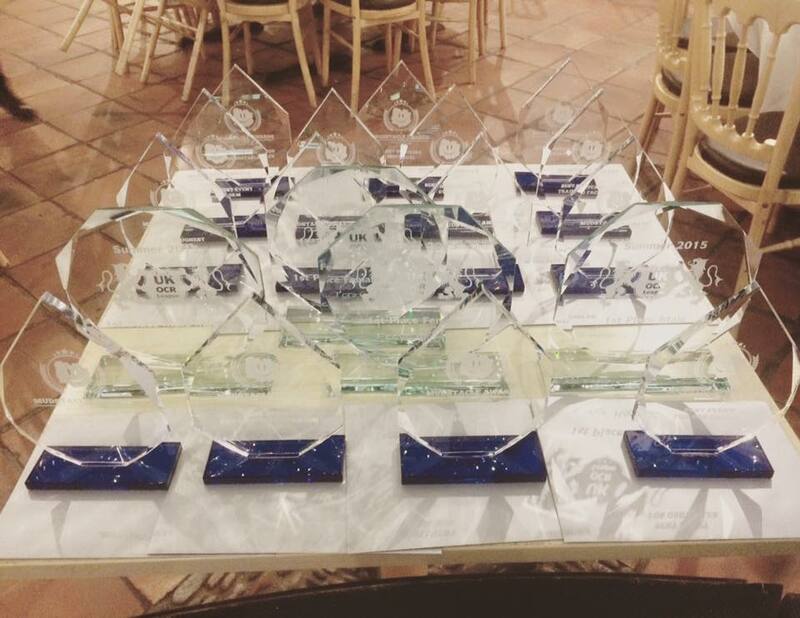 The awards were presented during a dinner that showcased the best of in UK obstacle racing. Check out all the coverage of the awards on the Mudstacle.com Periscope page as well as their website. 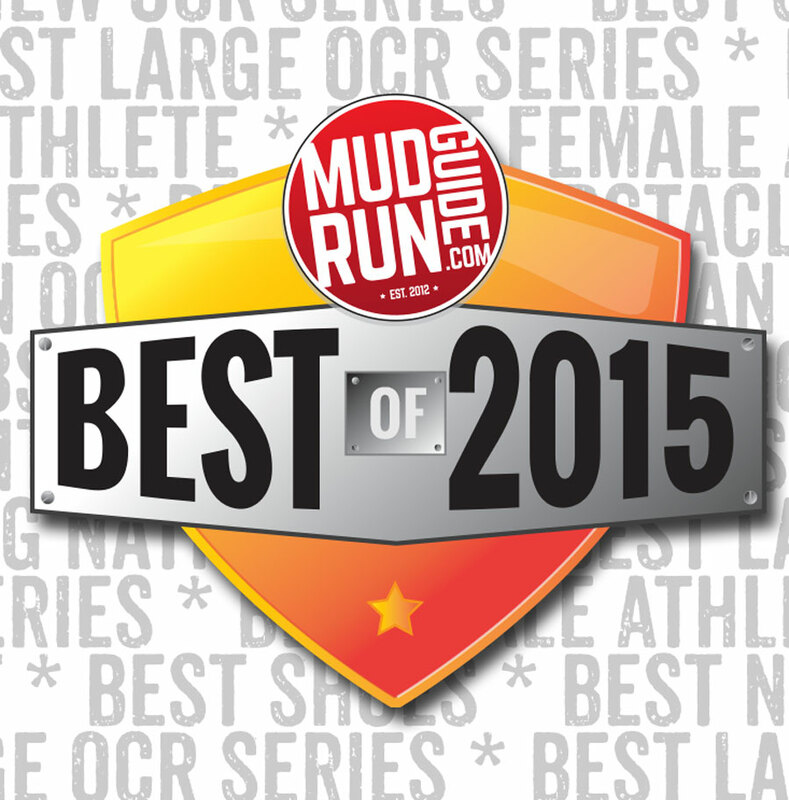 Remember to get your votes in for Mud Run Guide's Best of 2015. Voting will close on December 23rd at 11:59 pm Eastern Standard Time. Be sure to get your votes in and help us help others this holiday season!